a journey somewhat familiar: My mother would be proud! 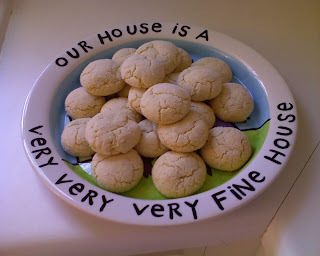 I made sugar cookies--from scratch. Granted, making sugar cookies from scratch is not very hard but I didn't burn them and that's a feat all in itself! So be proud mom, you raised me well! Good job! I've never been very good at making cookies. I have a hard time not burning them.